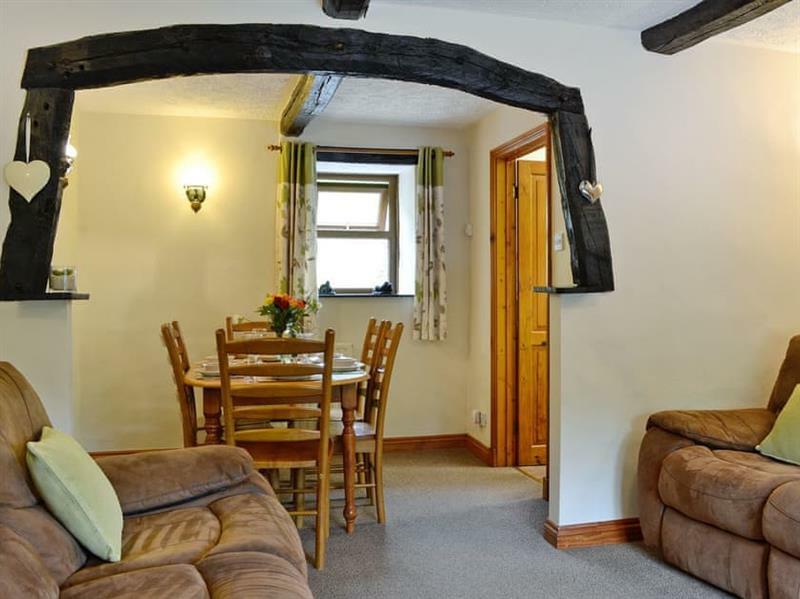 Derwent Dale Cottage at Doddick Farm Cottages in Threlkeld, near Keswick, sleeps 6 people in 3 bedrooms. 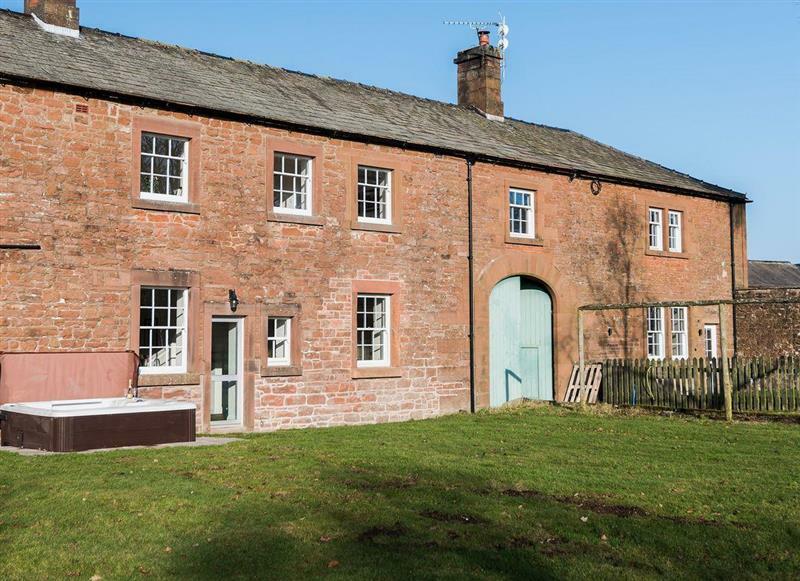 Derwent Dale Cottage is set on a working beef and sheep farm, and comes with its own hot tub. Ullswater in Cumbria is 11 miles - 19 minutes. 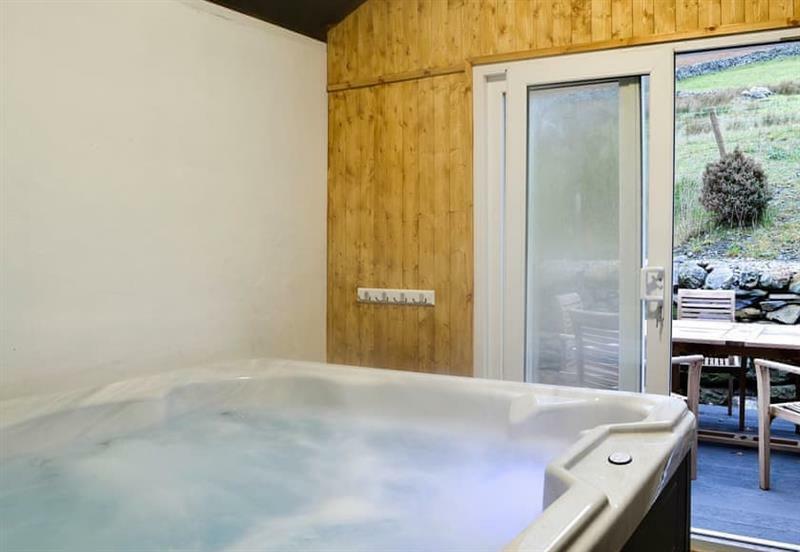 Brunos Bothy is 17 miles from Doddick Farm Cottages - Derwent Dale Cottage, this hot tub holiday sleeps 2 people. 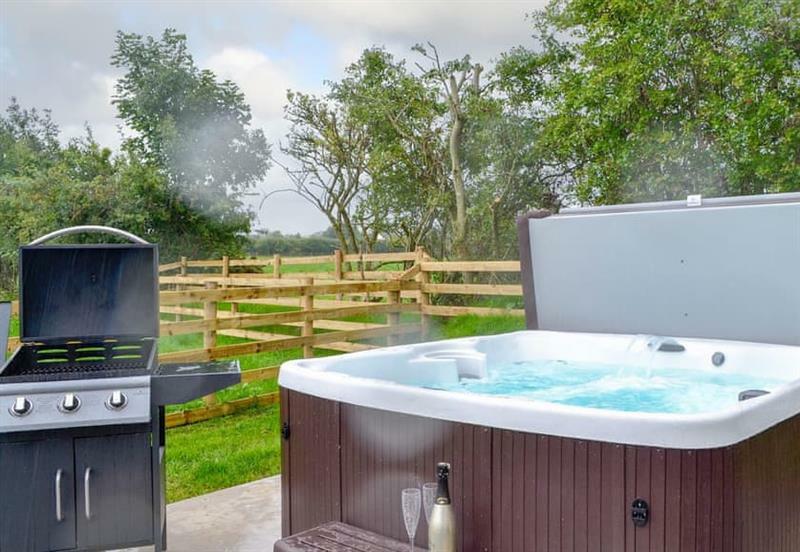 Doddick Farm Cottages - Shepherds Bield is 0 miles from Doddick Farm Cottages - Derwent Dale Cottage, this hot tub holiday sleeps 2 people. Greengill - Greengill Farm Shepherds Hut is 16 miles from Doddick Farm Cottages - Derwent Dale Cottage, this hot tub holiday sleeps 2 people. 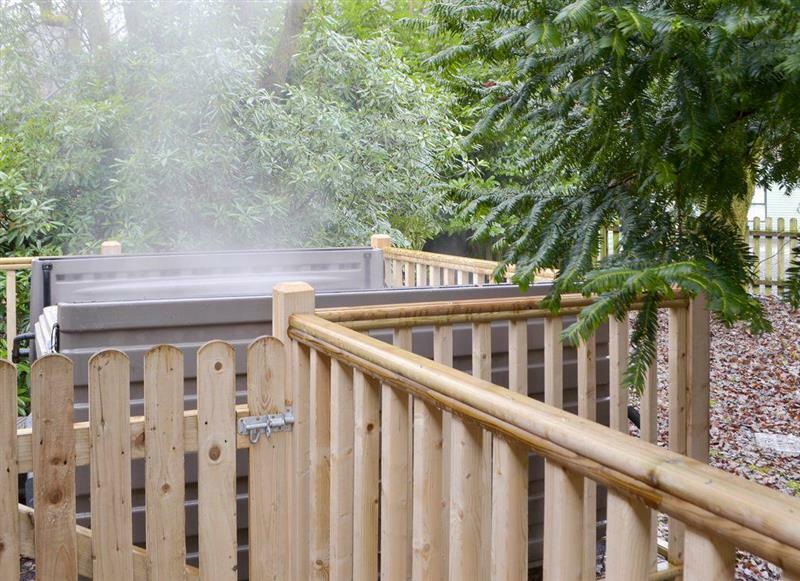 Lucys Lodge is 0 miles from Doddick Farm Cottages - Derwent Dale Cottage, this hot tub holiday sleeps 2 people. 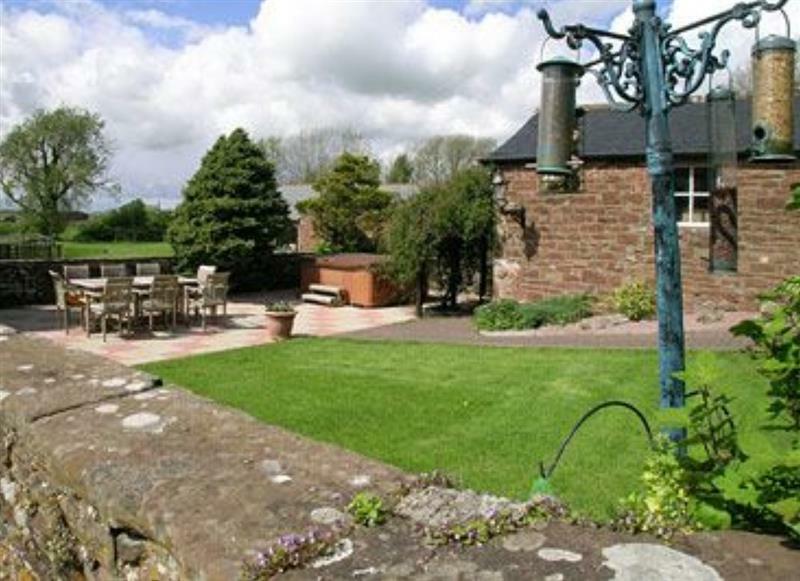 The Bird Bath is 19 miles from Doddick Farm Cottages - Derwent Dale Cottage, this hot tub holiday sleeps 2 people. 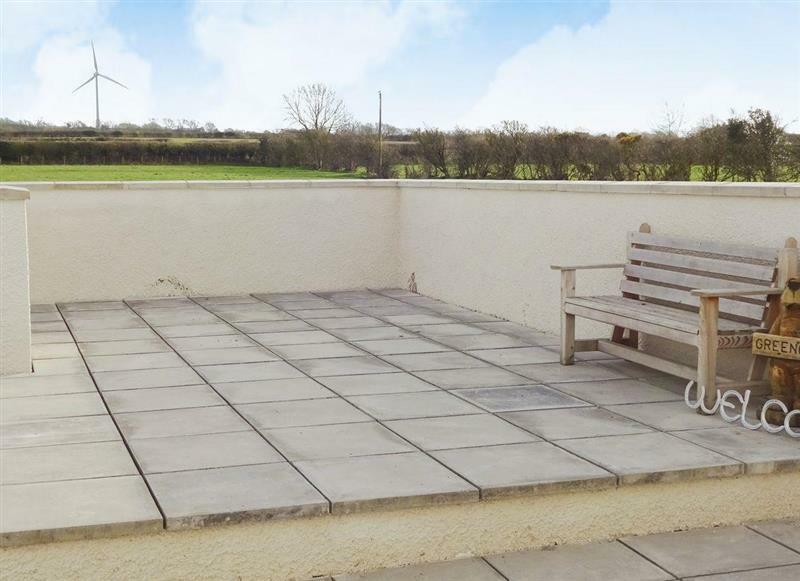 Wallace Lane Farm Cottages - Farmhouse Cottage is 11 miles from Doddick Farm Cottages - Derwent Dale Cottage, this hot tub holiday sleeps 2 people. 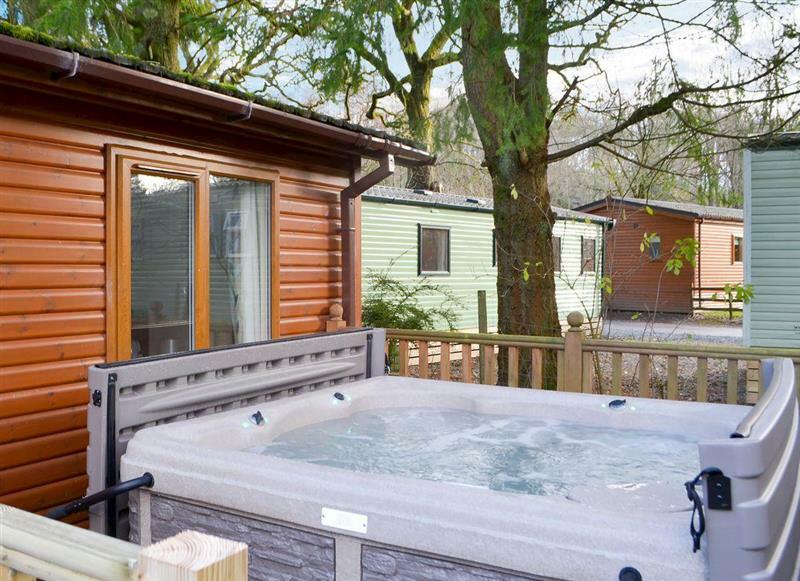 Bowness Lodge is 15 miles from Doddick Farm Cottages - Derwent Dale Cottage, this hot tub holiday sleeps 4 people. 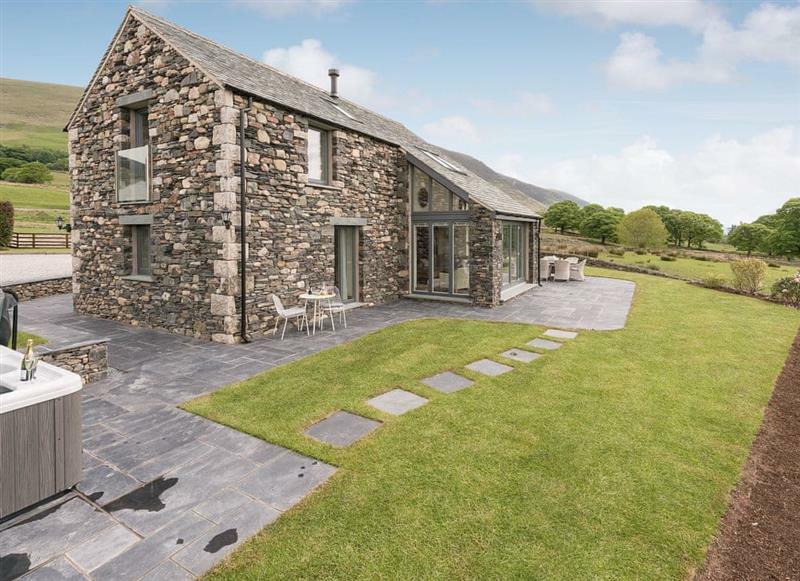 Brotherswater Lodge is 17 miles from Doddick Farm Cottages - Derwent Dale Cottage, this hot tub holiday sleeps 4 people. 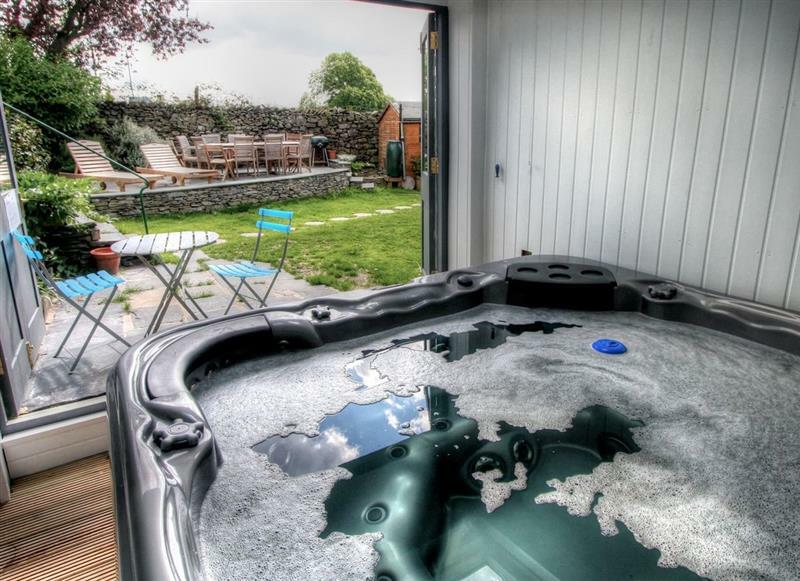 Coniston 5 is 17 miles from Doddick Farm Cottages - Derwent Dale Cottage, this hot tub holiday sleeps 4 people. 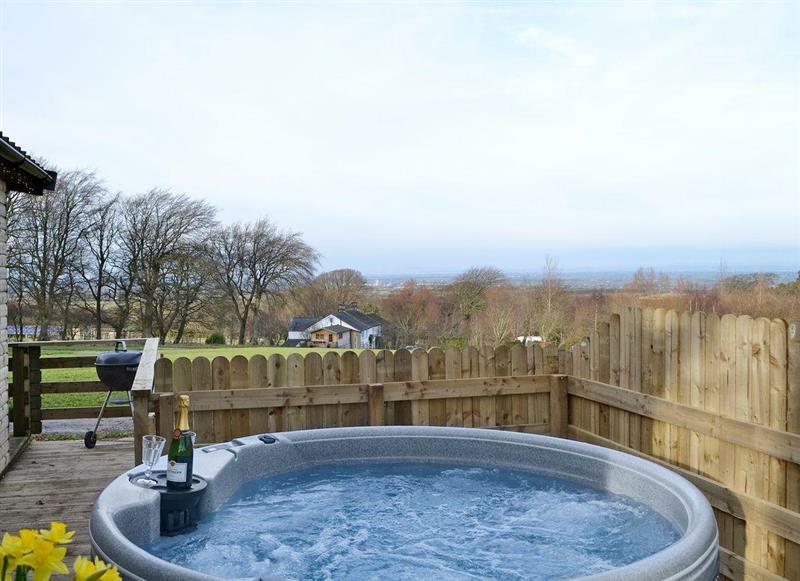 Edenhall Estate - Kiri Cottage is 14 miles from Doddick Farm Cottages - Derwent Dale Cottage, this hot tub holiday sleeps 4 people. 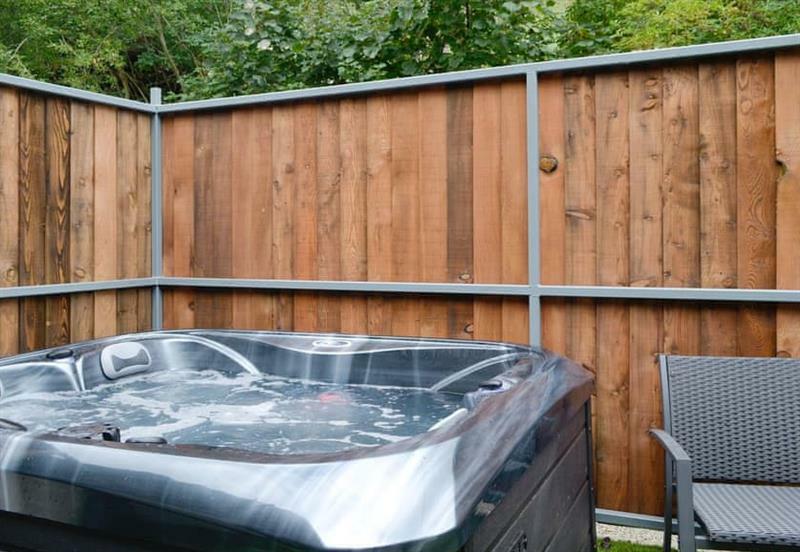 Holmegarth is 15 miles from Doddick Farm Cottages - Derwent Dale Cottage, this hot tub holiday sleeps 4 people. 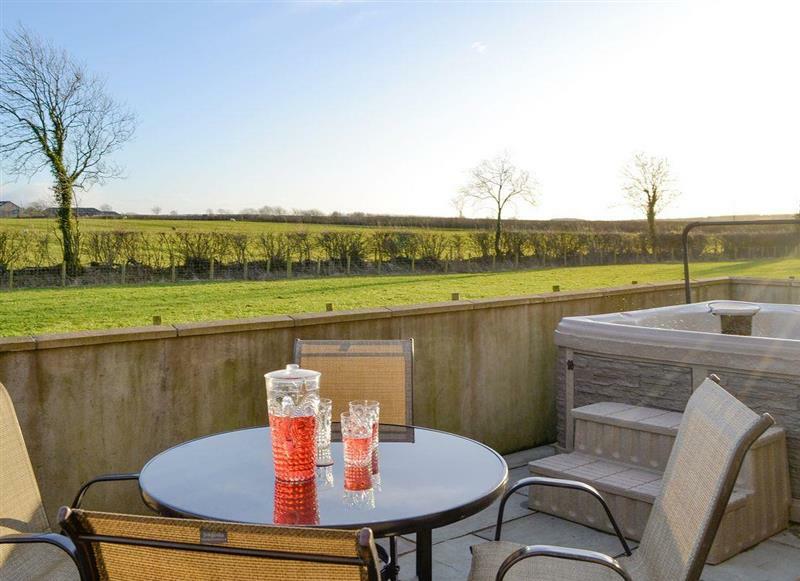 Little Meadow is 16 miles from Doddick Farm Cottages - Derwent Dale Cottage, this hot tub holiday sleeps 4 people. 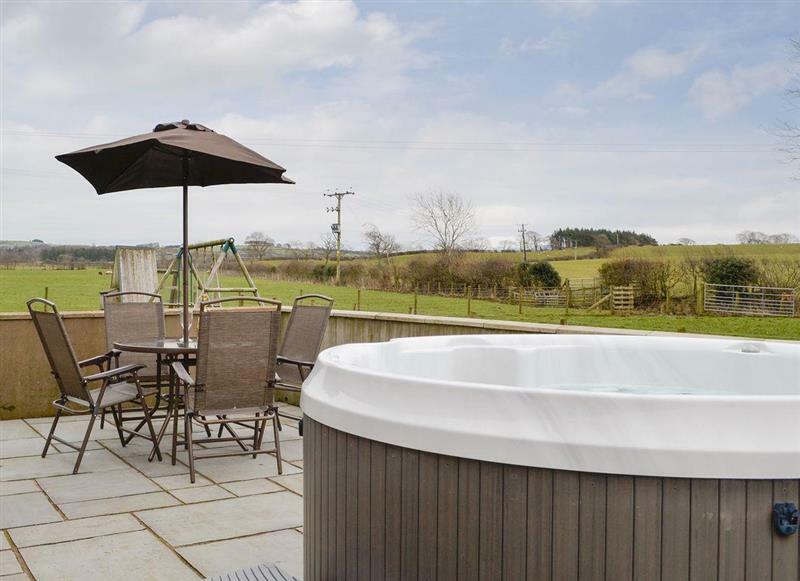 The Bird Bath is 19 miles from Doddick Farm Cottages - Derwent Dale Cottage, this hot tub holiday sleeps 4 people. 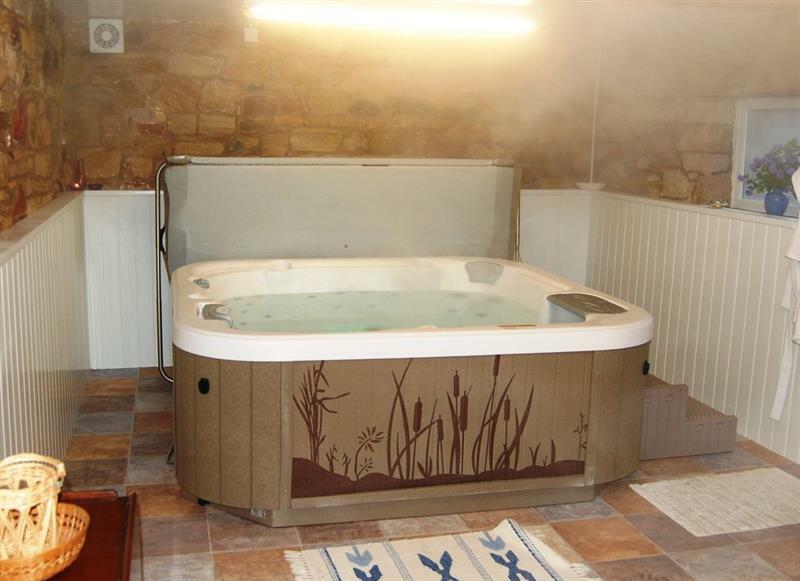 The Old Byre is 16 miles from Doddick Farm Cottages - Derwent Dale Cottage, this hot tub holiday sleeps 4 people. 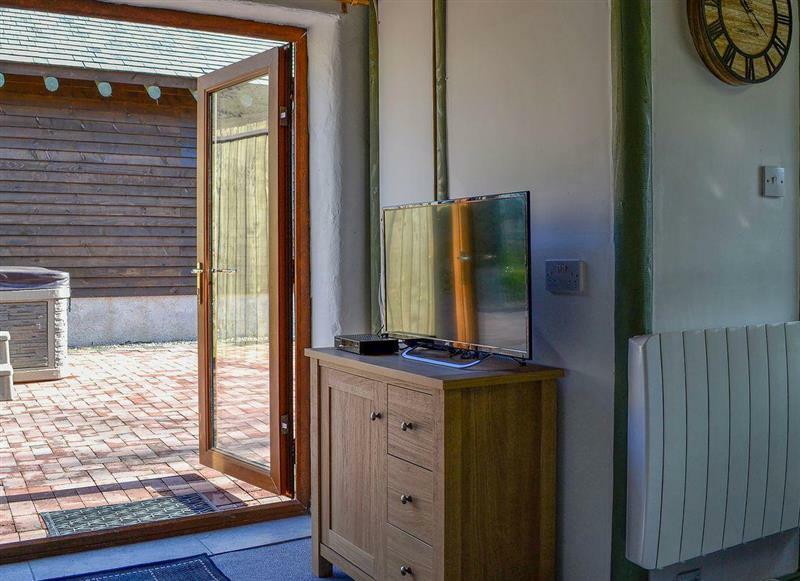 Wallace Lane Farm Cottages - Kestrel Cabin is 11 miles from Doddick Farm Cottages - Derwent Dale Cottage, this hot tub holiday sleeps 4 people. 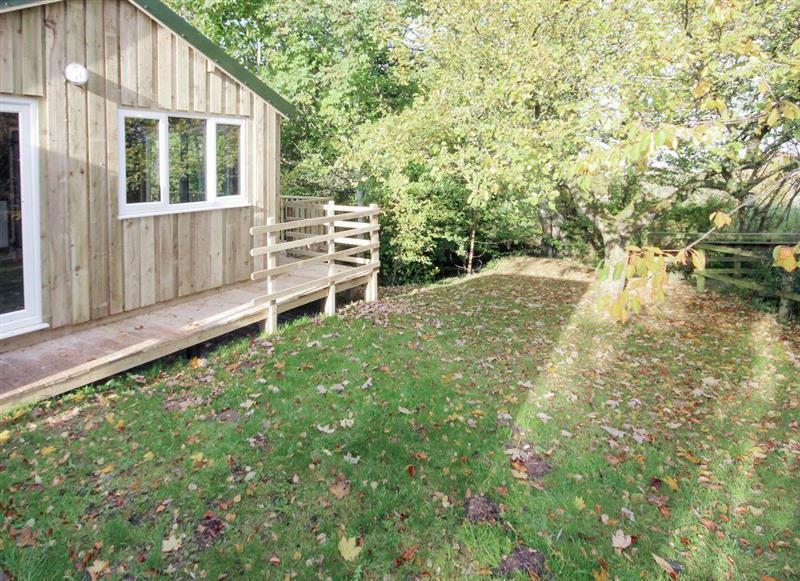 Wallace Lane Farm Cottages - Treehouse Cabin is 11 miles from Doddick Farm Cottages - Derwent Dale Cottage, this hot tub holiday sleeps 4 people. 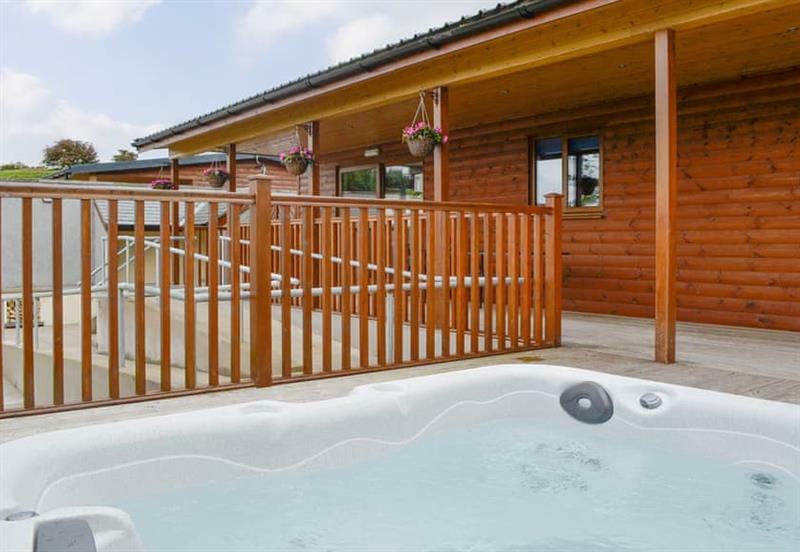 Gatra Farm Lodges - Blake Fell Lodge is 17 miles from Doddick Farm Cottages - Derwent Dale Cottage, this hot tub holiday sleeps 5 people. 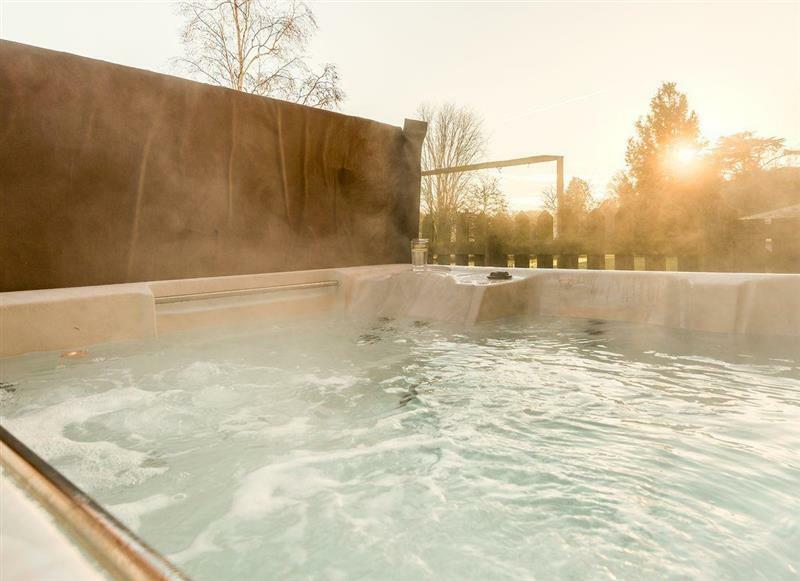 Edenhall Estate - Sala Cottage is 14 miles from Doddick Farm Cottages - Derwent Dale Cottage, this hot tub holiday sleeps 6 people. 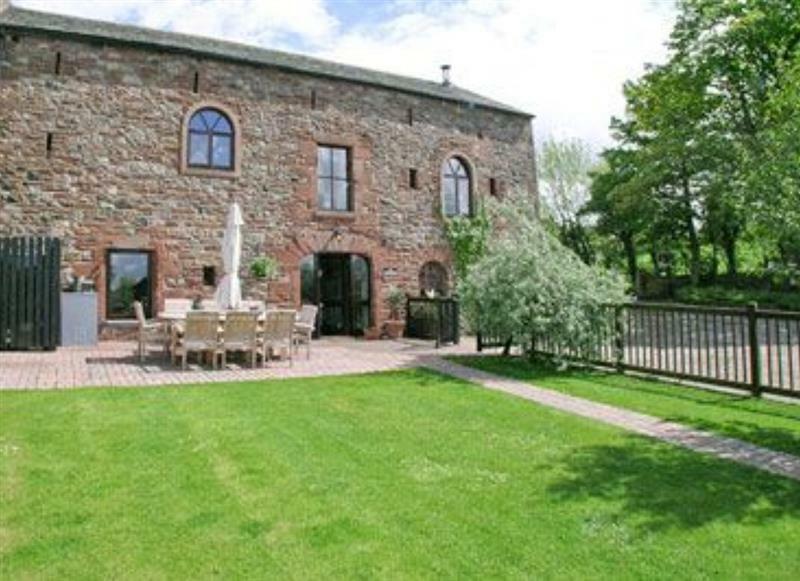 Greengill Farm Barn is 16 miles from Doddick Farm Cottages - Derwent Dale Cottage, this hot tub holiday sleeps 6 people. 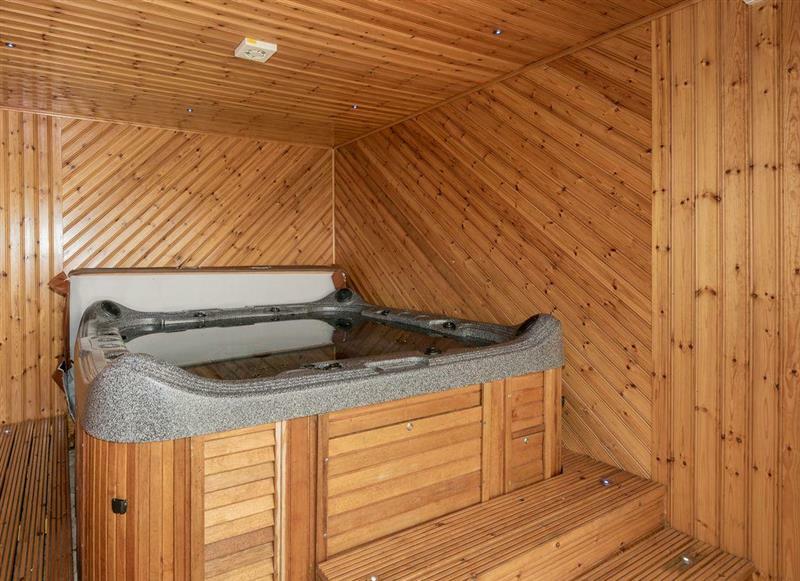 Stackgarth is 15 miles from Doddick Farm Cottages - Derwent Dale Cottage, this hot tub holiday sleeps 6 people. 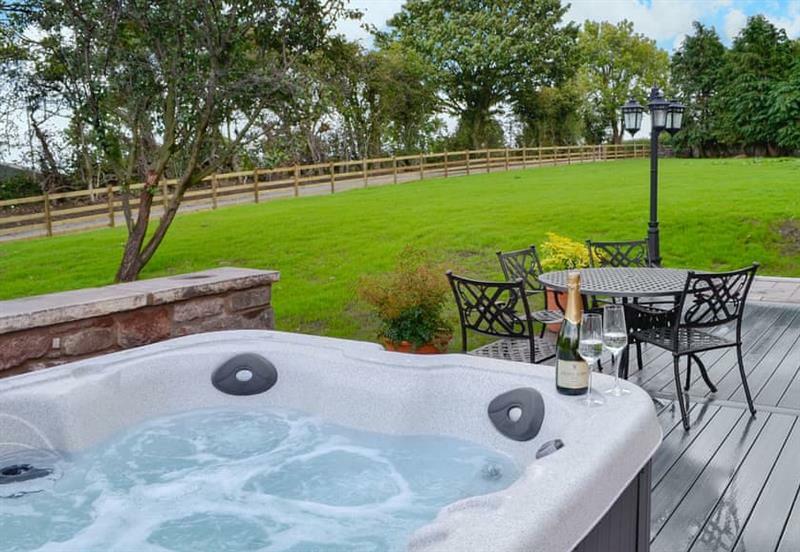 Oaklands is 16 miles from Doddick Farm Cottages - Derwent Dale Cottage, this hot tub holiday sleeps 8 people. 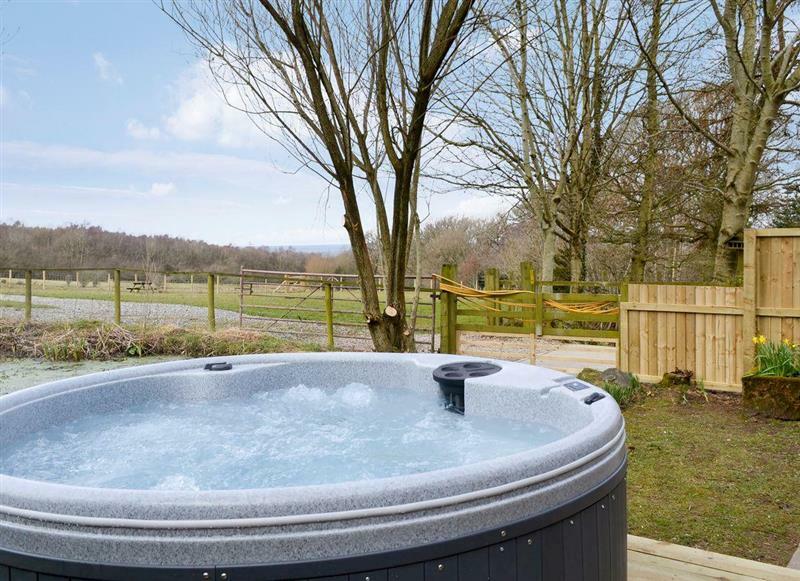 The Hoggest is 2 miles from Doddick Farm Cottages - Derwent Dale Cottage, this hot tub holiday sleeps 8 people. 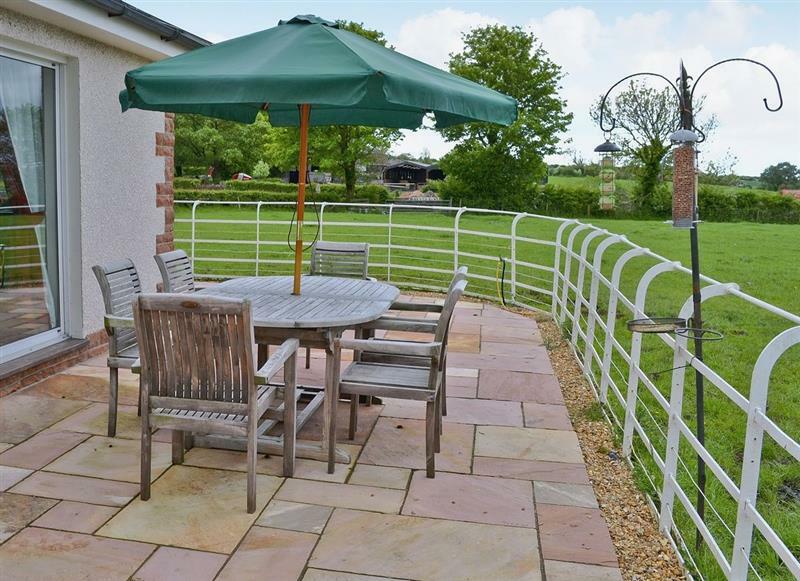 Halls Bank Farm is 15 miles from Doddick Farm Cottages - Derwent Dale Cottage, this hot tub holiday sleeps 9 people. 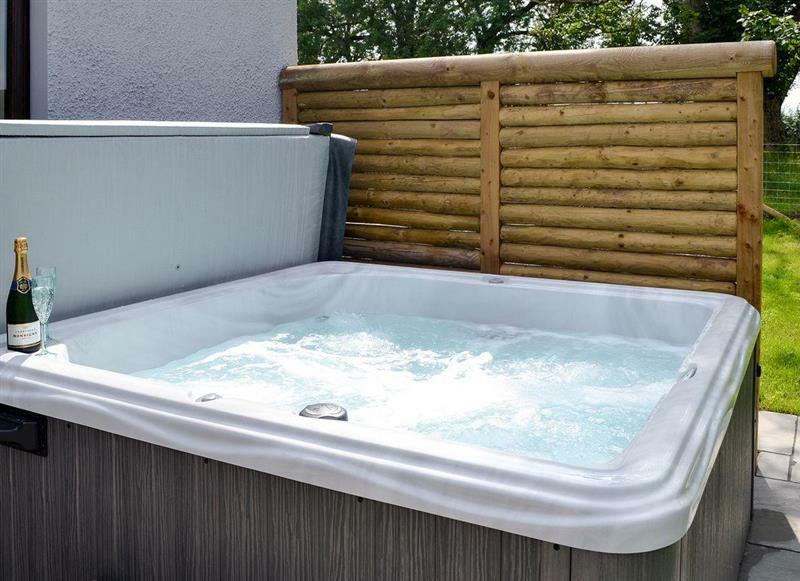 Berwyn Bank is 15 miles from Doddick Farm Cottages - Derwent Dale Cottage, this hot tub holiday sleeps 12 people. 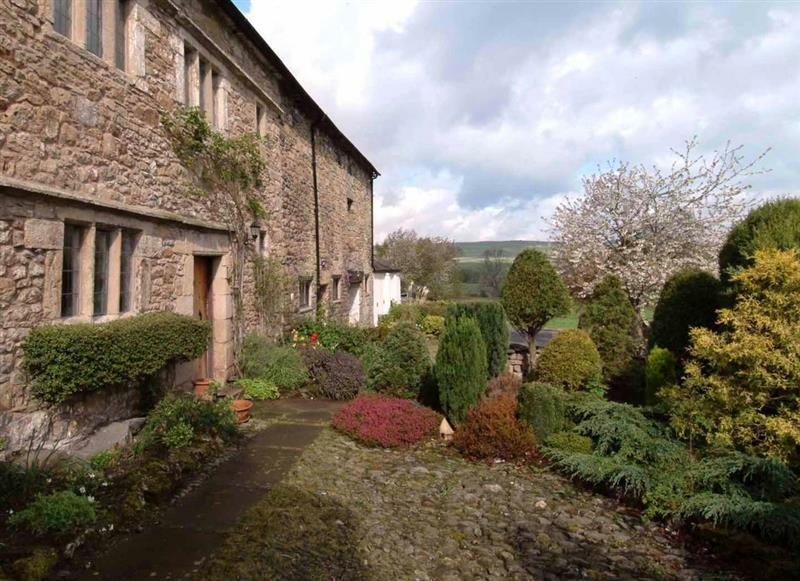 Knipe Hall is 12 miles from Doddick Farm Cottages - Derwent Dale Cottage, this hot tub holiday sleeps 12 people. 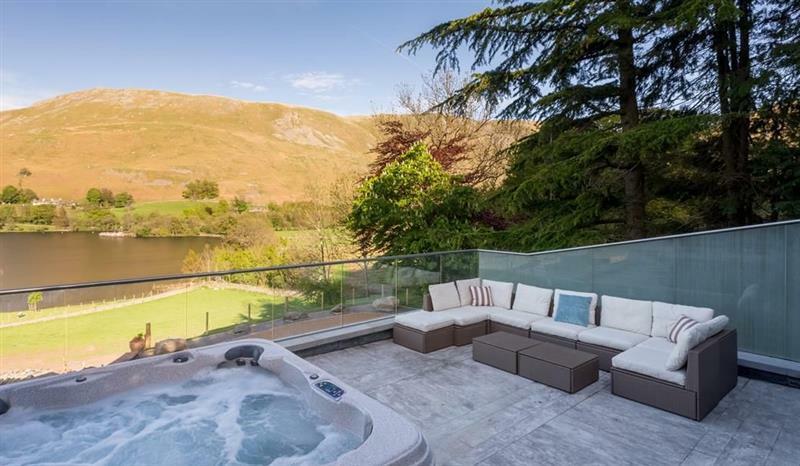 Waternook on Ullswater is 8 miles from Doddick Farm Cottages - Derwent Dale Cottage, this hot tub holiday sleeps 12 people. 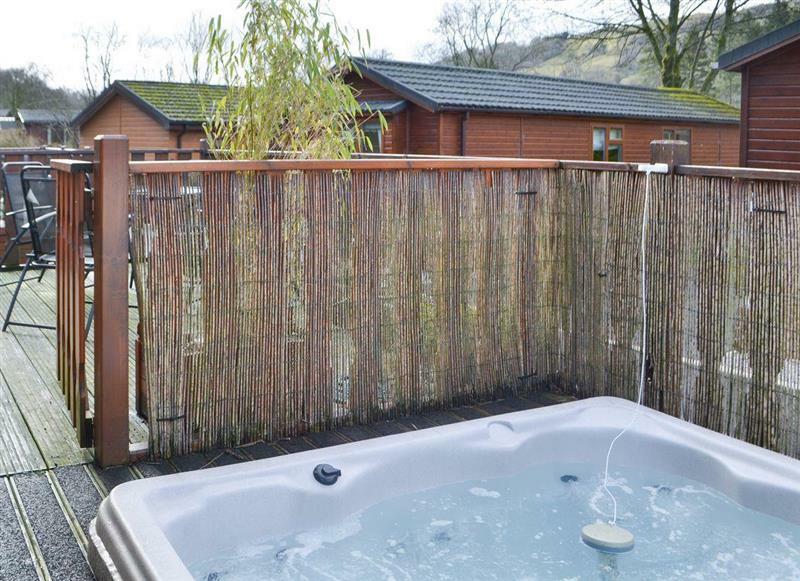 Bannerrigg is 19 miles from Doddick Farm Cottages - Derwent Dale Cottage, this hot tub holiday sleeps 14 people.